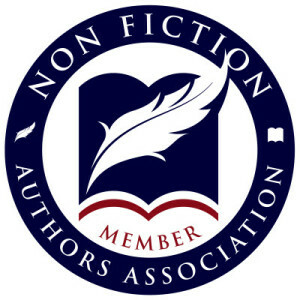 ← Who Should Be Acknowledged In Your Book? Posted on August 18, 2016 by Joseph C. Kunz, Jr. If you have any hope of having your book achieve financial and critical success, you must understand how your readers, view your book when they first see it. Once you fully understand how your readers will perceive your book when they first see it, you can adjust your book accordingly. It’s not a difficult process, but one you must devote some serious quality time to exploring. 1. 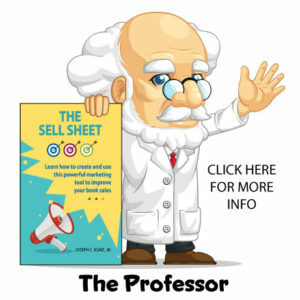 You will learn how to improve your book’s sales by fully understanding how your readers perceive you and your book. 2. You will learn what specific questions you must ask yourself in order to improve the reader’s perception of you and your book. 3. 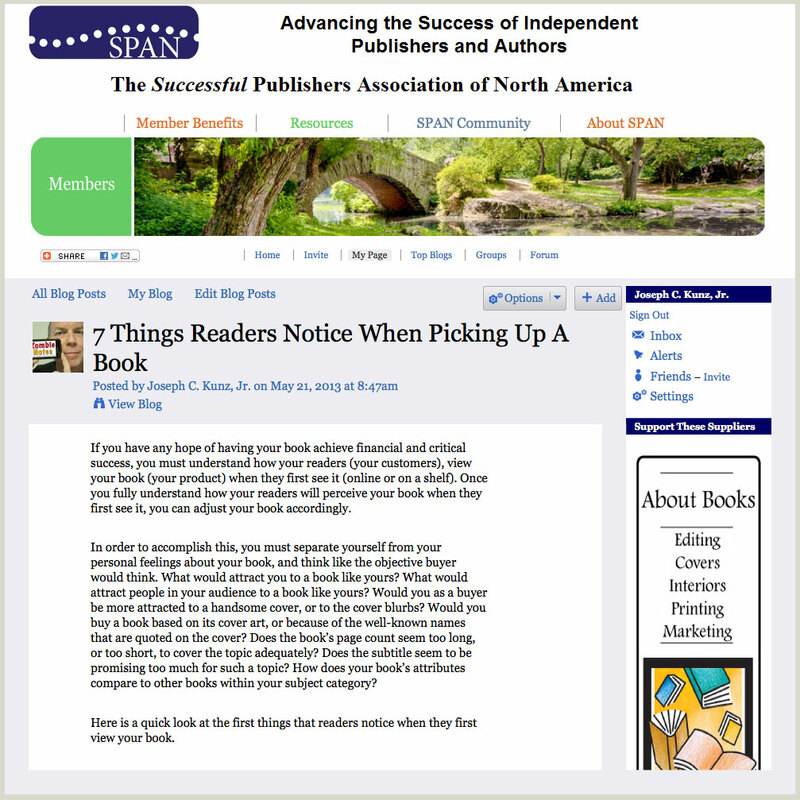 You will learn what things readers notice first about your book, and how those things can affect their perceptions. 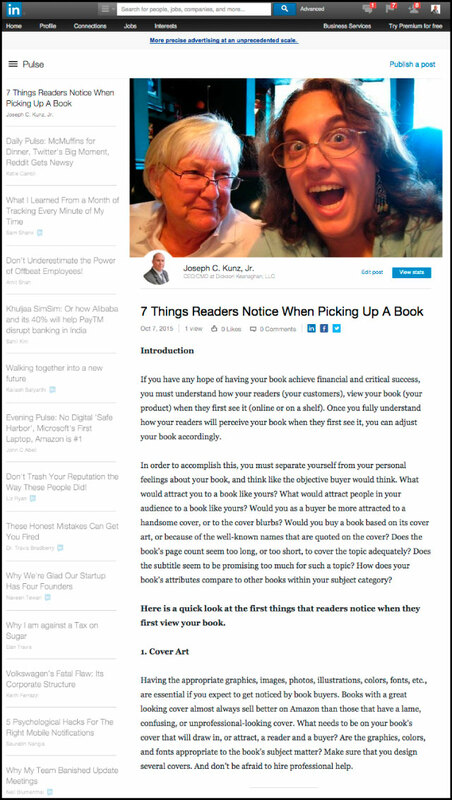 If you have any hope of having your book achieve financial and critical success, you must understand how your readers (your customers), view your book (your product) when they first see it (online or on a shelf). Once you fully understand how your readers will perceive your book when they first see it, you can adjust your book accordingly. 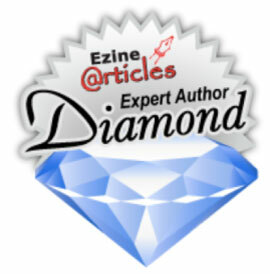 Please include attribution to https://kunzonpublishing.com/ with this graphic. In order to accomplish this, you must separate yourself from your personal feelings about your book, and think like the objective buyer would think. 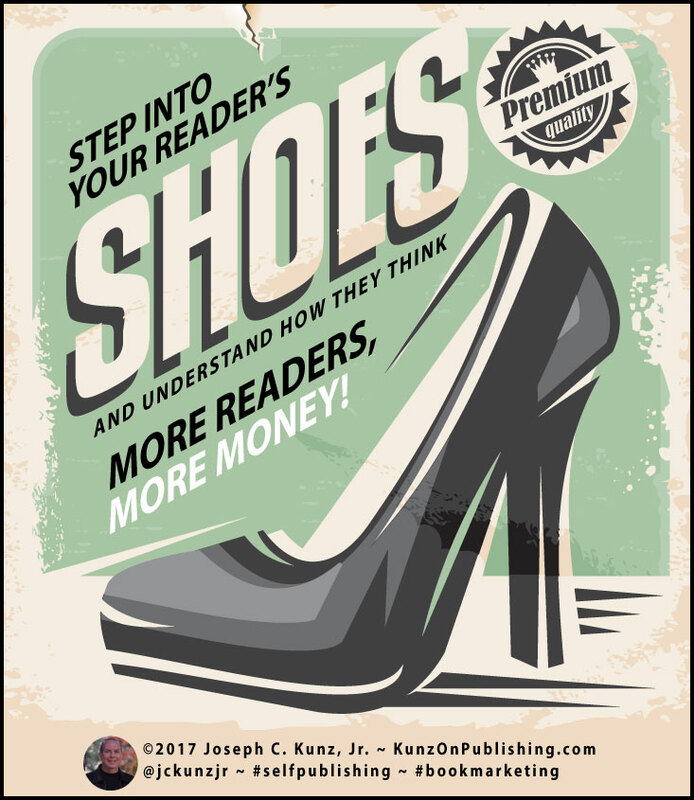 Think about who the audience is for your book, and try to step into their shoes and then look at your book objectively, and subjectively – through their eyes. 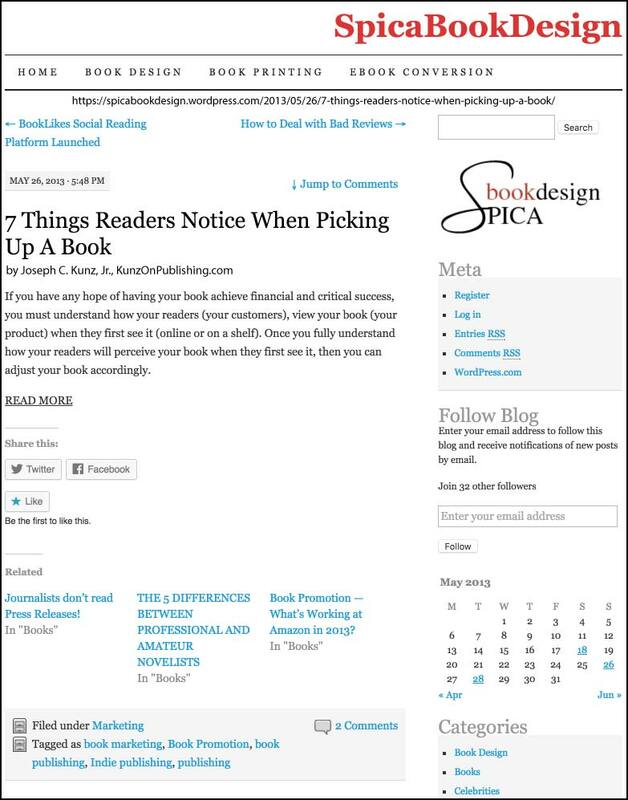 Thank you to Iryna Spica of Spica Book Design for featuring this article on her website. Question # 1. What would attract you to a book like yours? Question # 2. What would attract people in your audience to a book like yours? Question # 3. Would you as a buyer be more attracted to a handsome cover, or to the cover blurbs? Question # 4. Would you buy a book based on its cover art, or because of the well-known names that are quoted on the cover? Question # 5. Does the book’s page count seem too long, or too short, to cover the topic adequately? Question # 6. Does the subtitle seem to be promising too much for such a topic? Question # 7. 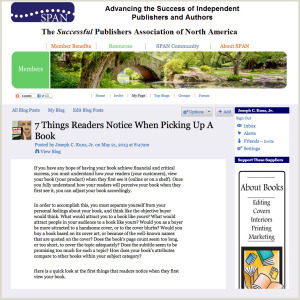 How does your book’s attributes compare to other books within your subject category? 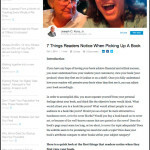 Thank you to Nancy and Merritt Barnes of StoriesToTellBooks.com for quoting and linking to my article “7 Things Readers Notice When Picking Up A Book”. Also quoted in this article are Chip Kidd, Michael Hyatt, Mark Coker, and Kristen Eckstein. 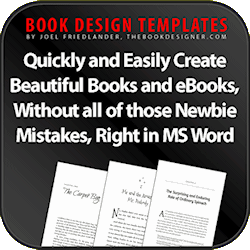 Having the appropriate graphics, images, photos, illustrations, colors, fonts, etc., are essential if you expect to get noticed by book buyers. Books with a great looking cover almost always sell better on Amazon than those that have a lame, confusing, or unprofessional-looking cover. 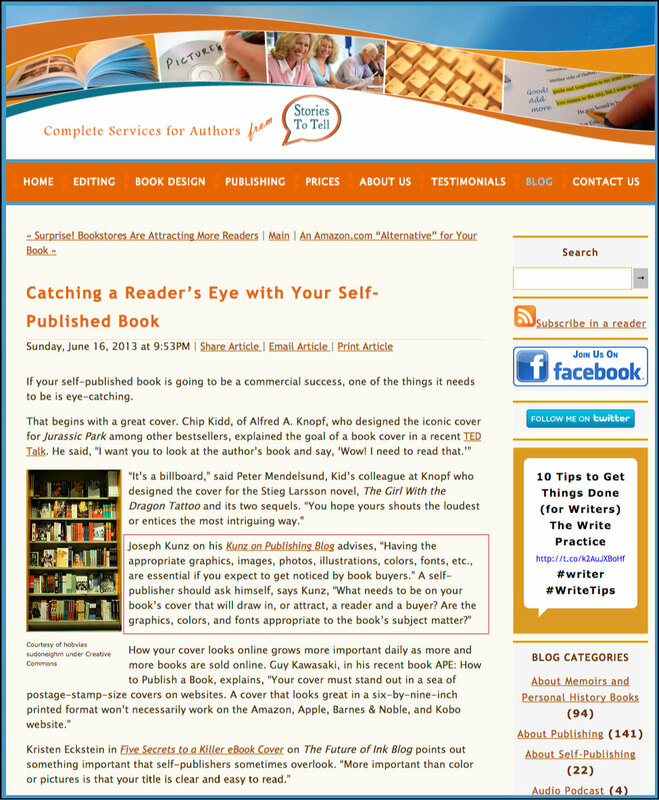 What needs to be on your book’s cover that will draw in, or attract, a reader and a buyer? Are the graphics, colors, and fonts appropriate to the book’s subject matter? Make sure that you design several covers. And don’t be afraid to hire professional help. Your title must grab your buyer as quickly as possible. Generally, it must let the reader know what your book is about in as few words as possible. You can give more specific details in the subtitle. The subtitle is where the author lets the buyer really know what the book is about. 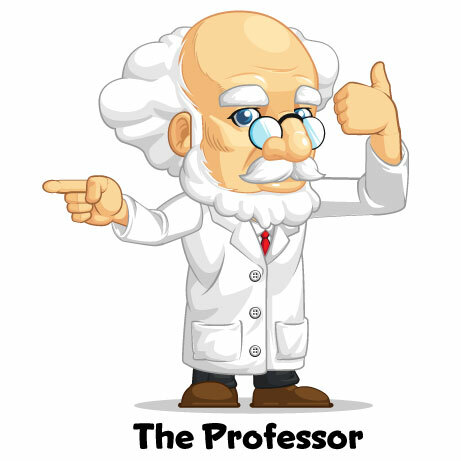 When deciding which book to purchase, the buyer will usually give more weight to the subtitle than to the main title. The big well-known names will always get more attention. 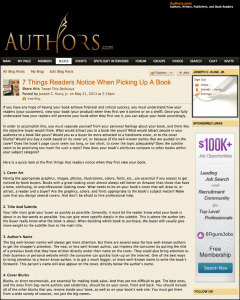 But there are several ways for less well-known authors to get the shopper’s attention. The new, or less well-known author, can impress the consumer by putting the title of a previous book that they have written directly under their name on the cover. They could also bring attention to their business or personal website which the consumer can quickly look-up on the internet. One of the best ways to bring attention to a lesser-know author, is to get a much bigger, or more well-known name to write the book’s foreword. This person’s name will also appear on the cover, directly below the author’s name. Blurbs, or short testimonials, are essential for making book sales. And they’re not difficult to get. 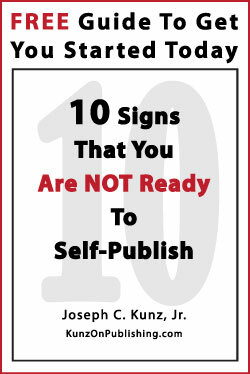 The best ones, and the ones from big-name authors and celebrities, should be on your cover, front and back. 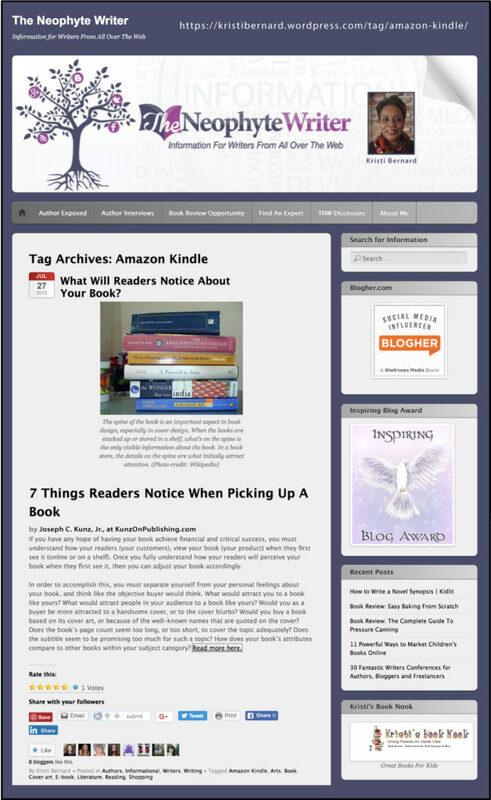 You should include all of the other blurbs that you receive inside your book, as well as on your book’s web site. You must get them from a wide variety of sources, not just the big names. The foreword is a discussion about why the reader should read your book. It’s the place where a guest author shows the reader why they should be reading this book. If it is written properly, and by the appropriate person for the job, the book’s author will gain a lot of credibility in the reader’s eyes. The preface is a discussion about how the book came about. It’s a place for the book’s author to tell the reader how this book came into being, and why. It will build credibility for the author and the book. More credibility will translate into more book sales. The preface is where the author should explain why they wrote the book, and how they came to writing it. 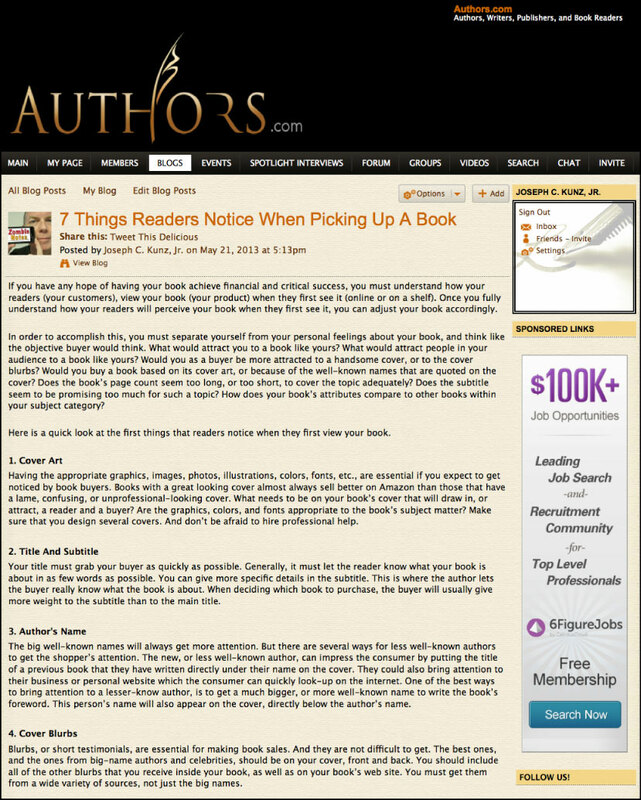 The author should be showing the reader why they are worth reading and buying. The introduction is a discussion about the content of the book. Here the author sets the stage for the reader, and prepares them for what can be expected from reading the book. The introduction grabs the reader, and intensifies the reader’s desire to find out more, and hopefully devour the entire book. The key to doing this successfully is to force yourself to look at the book as if you are a buyer, and not the author. Be objective as much as possible. Ask your family and friends for their un-varnished advice. We all know someone that doesn’t hold back. Find this person and ask for their help. 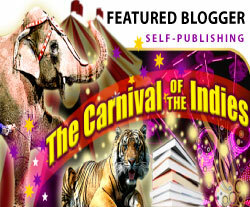 Compare your book to others, especially those from successful authors, and those published by big publishing companies. How does yours compare? What is your first impression of the other books? What catches your eyes? Spend an hour or two in a big bookstore walking around and examining the books all over the store, not just in your book’s section. It’s not a difficult process, but one you must devote some serious quality time to exploring. 1. 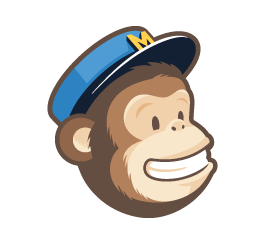 After getting some feedback from your audience, which of your perceptions about your audience changed? 2. How did this affect the way you looked at your own book? Did you then make any changes based on this new info? 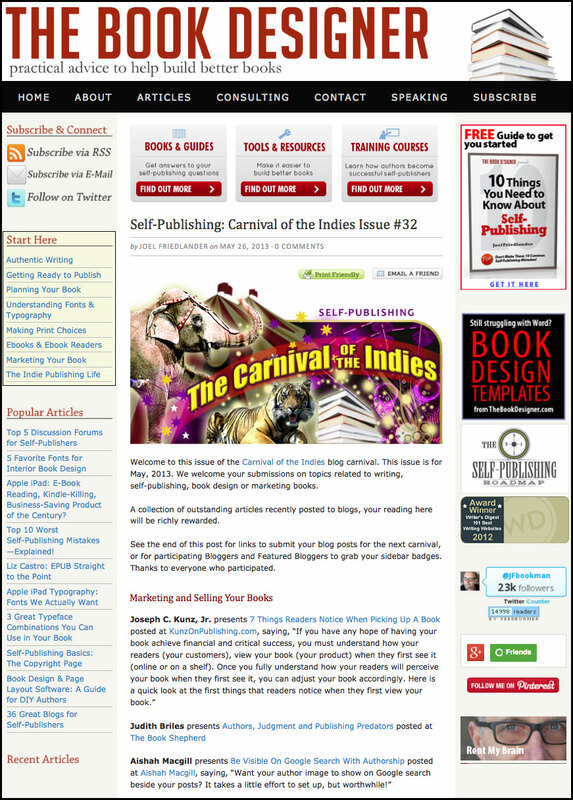 This entry was posted in Book Cover, Book Marketing, Carnival Of The Indies, Design, Front Matter, Introduction, Podcast, Preface, Retail Sales, Titles and tagged Book Buying, Book Design, Book Marketing, Book Purchasing, Book Shopping, Cover Design, Foreword, Front Matter, Introduction, Page Count, Podcast, Preface. Bookmark the permalink. You know the phrase, “don’t judge a book by its cover?” Well, people do just that! No matter how great your story is, if the cover is less than adequate nobody is even going to bother checking it out. Hiring a professional designer is well worth the investment. Hi Kristen, Thank you very much for your input. Great advice for all of us.